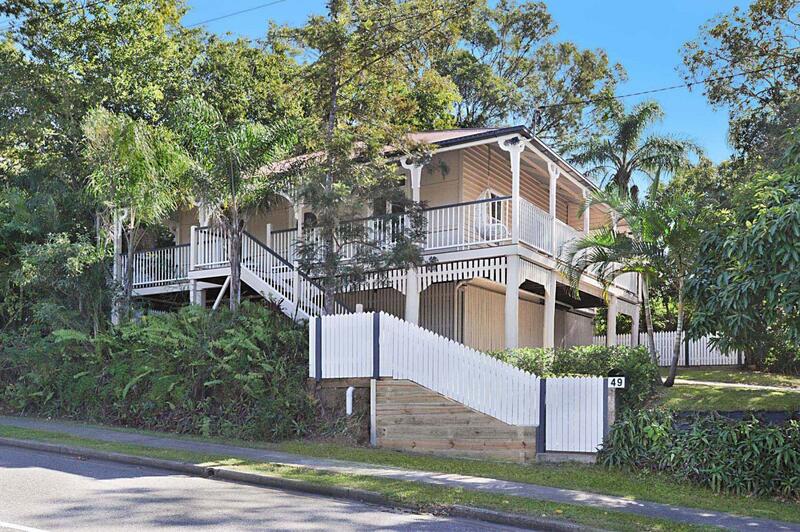 151 Jesmond Road, Indooroopilly 4068 QLD is a house. It has 3 bedrooms and 2 bathrooms. 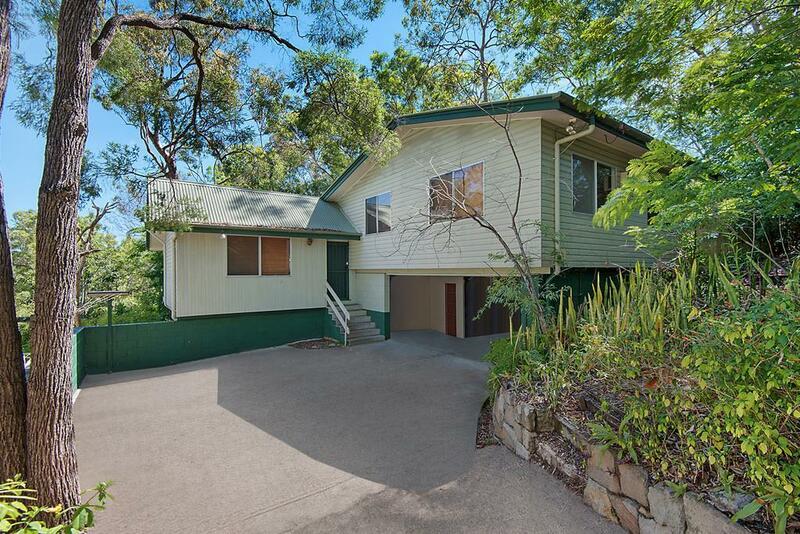 This property is on a 817 square metre block of land. Our records show that this was last sold in June 2011 for $520,000. 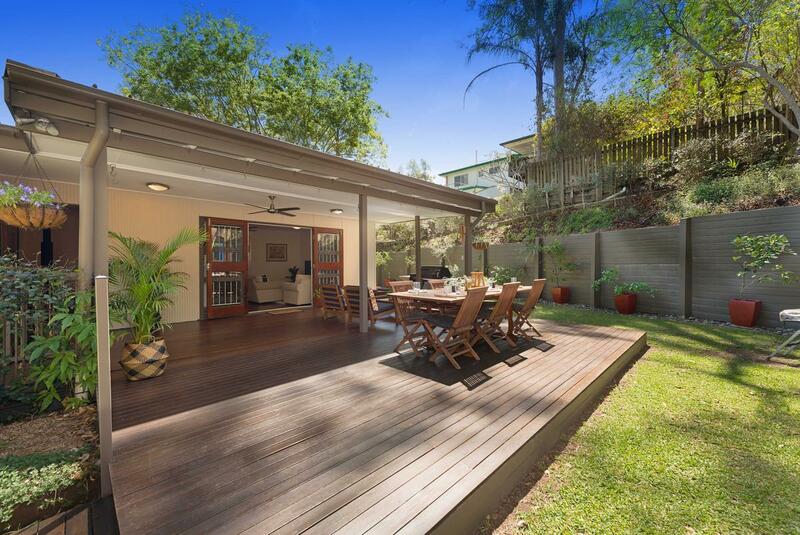 Thinking of selling 151 Jesmond Road, Indooroopilly? Get a Free in-depth market appraisal from a realestateview.com.au partner agency. 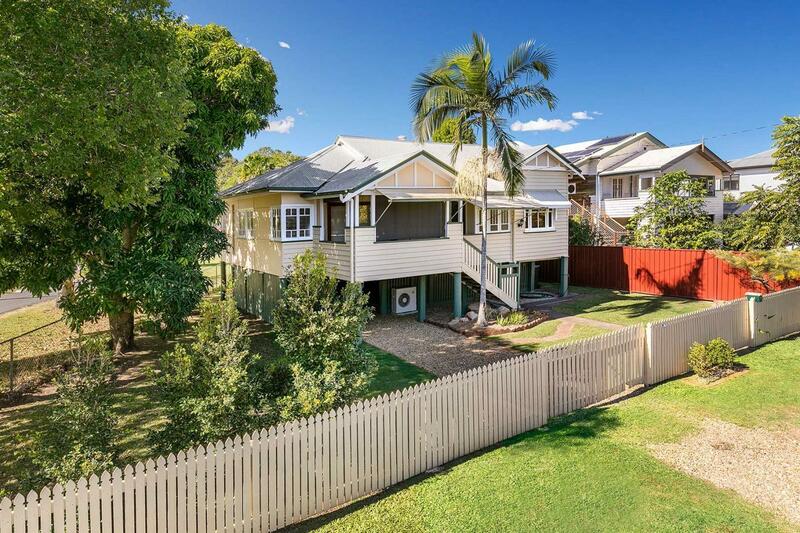 The highlighted zone on the map shows the neighbourhood around 151 Jesmond Road and allows you to compare properties in this pocket to the wider Indooroopilly residential area. This will help you compare yourself to the rest of the nearby residents and allow you to figure out where you and your property fit into the scheme of things. The largest demographic in this suburb are Gen Z kids, who grew up questioning the identity of the mother in How I Met Your Mother. There's a lot of families with kids around here.